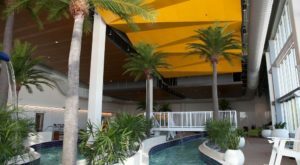 Minnesota is famous for its long, snowy winters. But the chilly weather doesn’t mean we stop having fun. 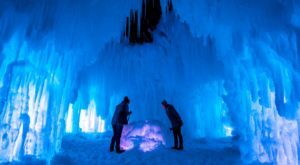 In fact, the winter season is when many Minnesotans have the most fun. 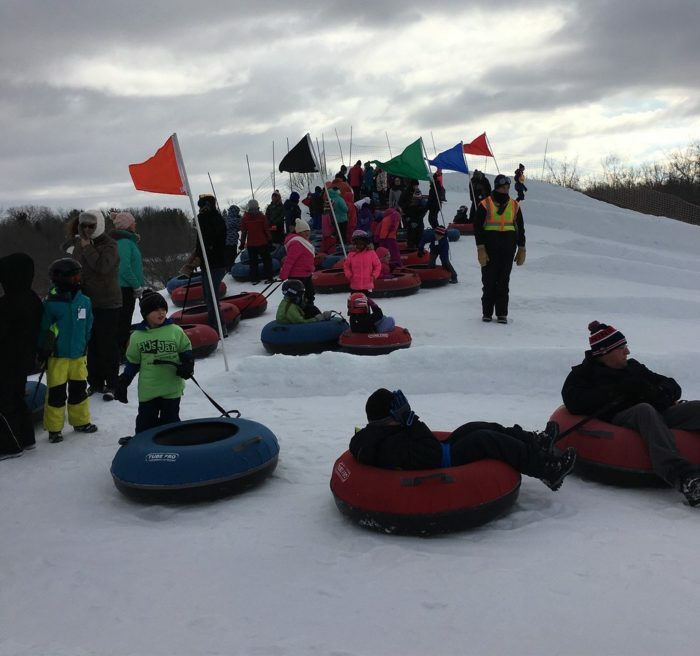 One of our favorite activities is snow tubing. 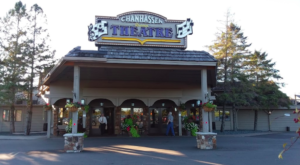 There’s one underrated spot in Minnesota that just might be one of the best snow tubing places you’ll ever visit. 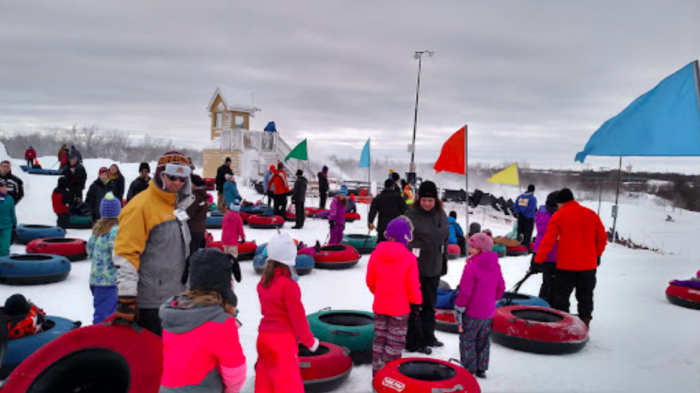 Read on to learn about snow tubing at Elm Creek Reserve. 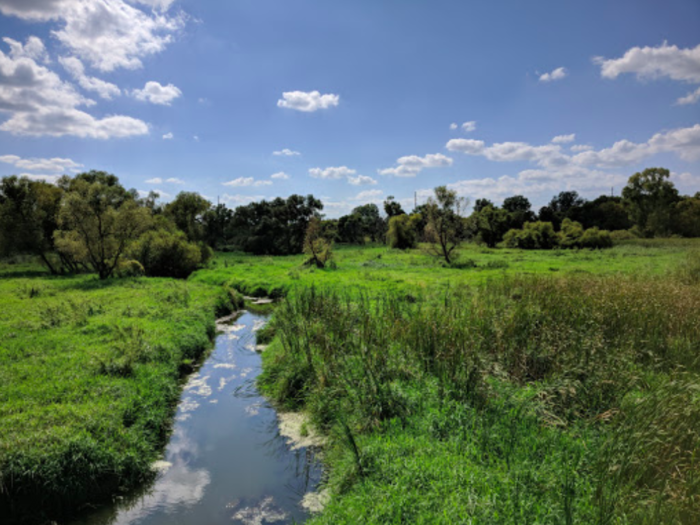 Elm Creek Reserve is 4,900-acre area of natural beauty in Maple Grove, Minnesota. 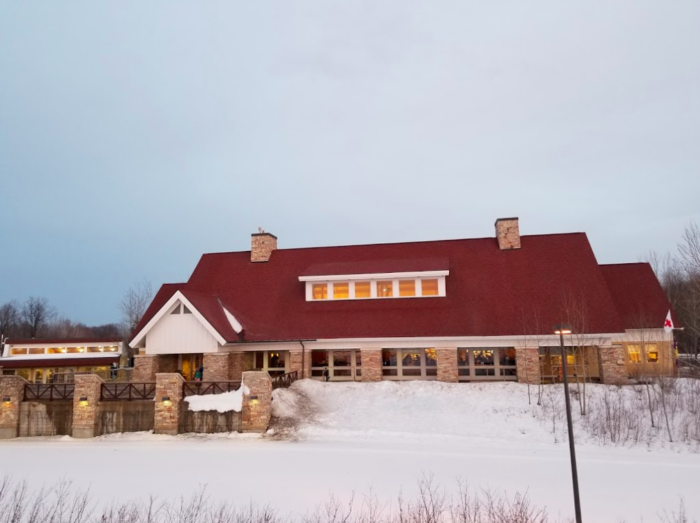 The address is 12400 James Deane Pkwy, Maple Grove, MN 55369. 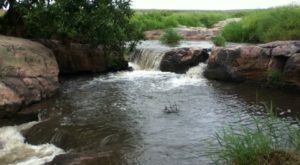 The beautiful reserve is a popular spot for hiking, biking, disc golfing, and swimming in the summertime. 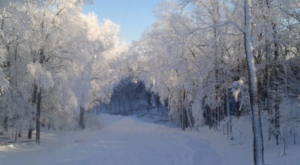 Under a blanket of snow, Elm Creek Reserve may be even more beautiful. The beginner ski and snowboard runs are popular among visitors. Also popular? 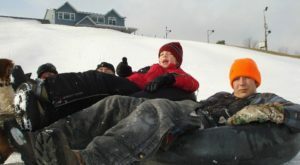 The snow tubing hill. 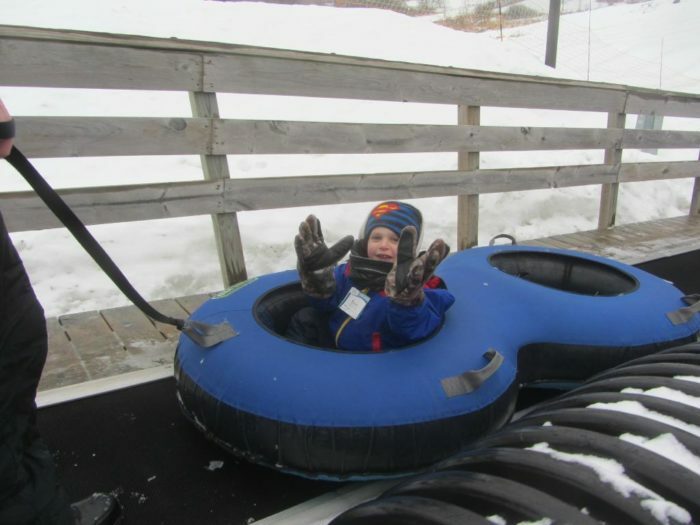 It's fun for tubers of all ages. With more than half a dozen separate tracks, there's always enough room for everyone. Speed down on your own or stick together in a group. 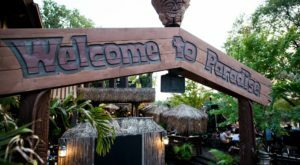 No matter what, you'll have a great time! And when you're all done, you don't have to worry about trudging back up the hill. Just head over to the lift and ride it back to the top for more tubing. 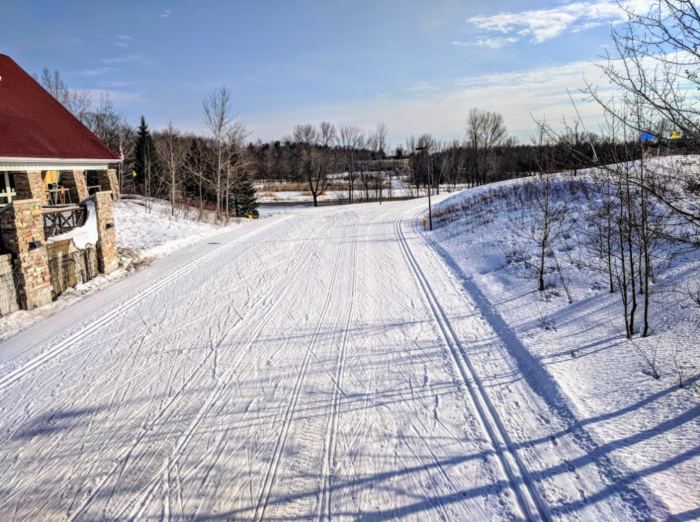 Next time you're in the mood for some snowy fun, grab your winter gear and head out to Elm Creek Reserve. 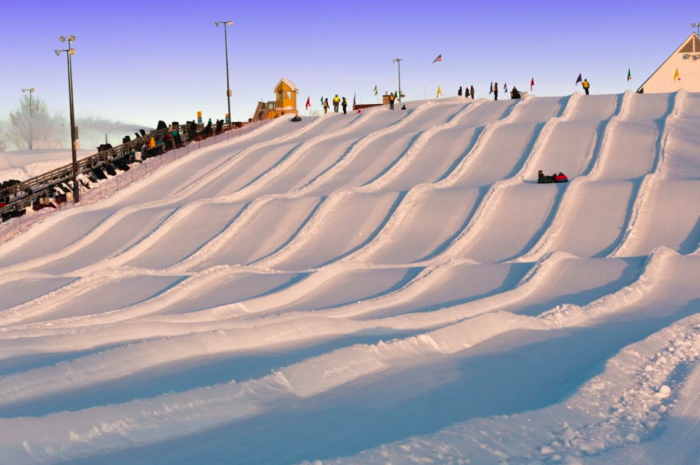 This snow tubing park is one of the most fun places to visit in Minnesota! 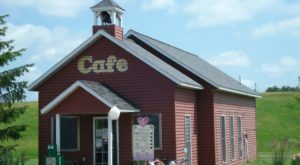 To learn more about Elm Creek Reserve, check out the website. 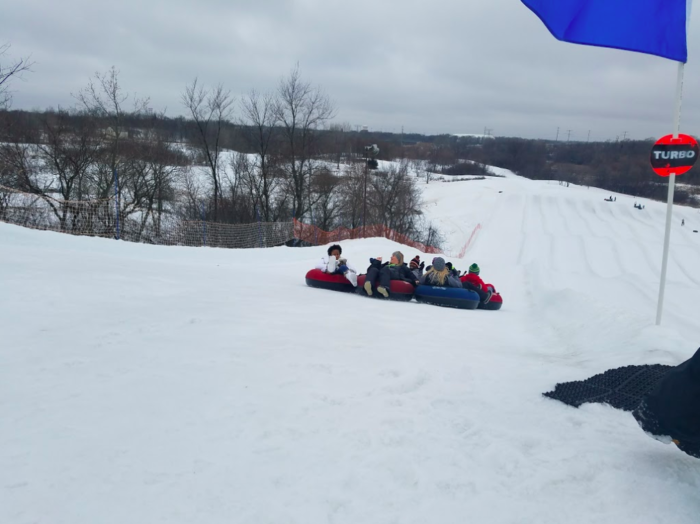 And if you want to do even more snow tubing, take a look at our article about the epic snow tubing hill in Minnesota.